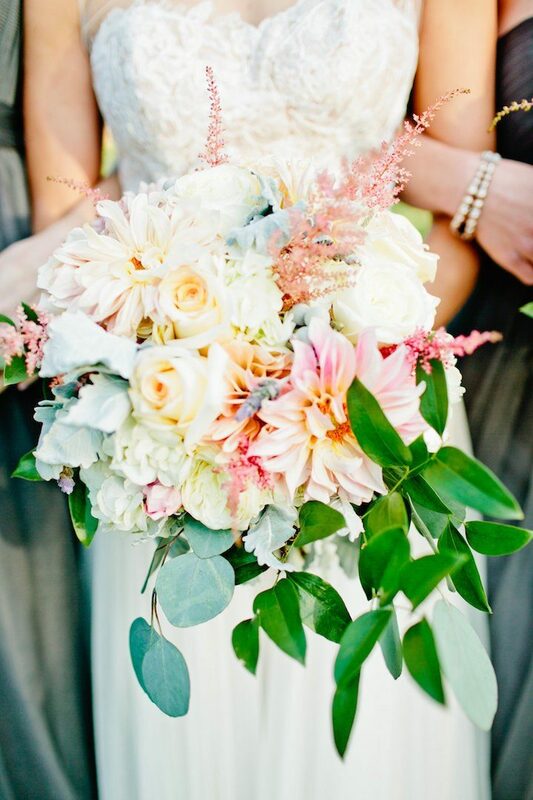 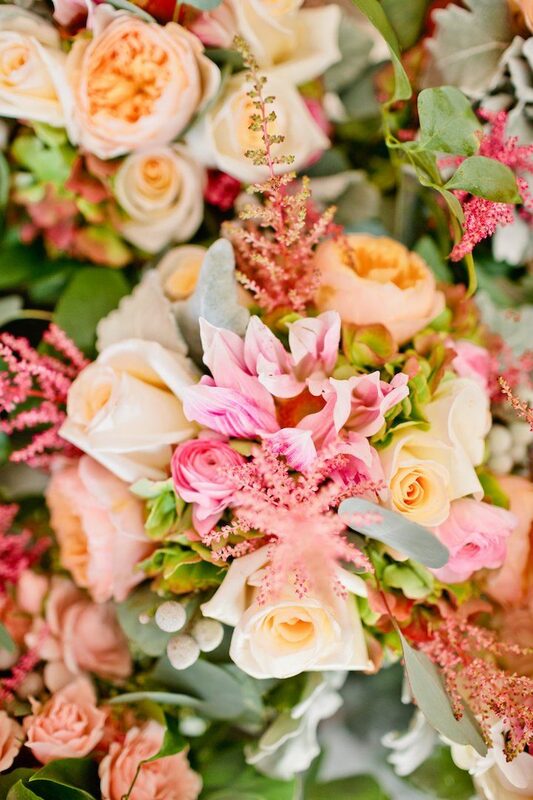 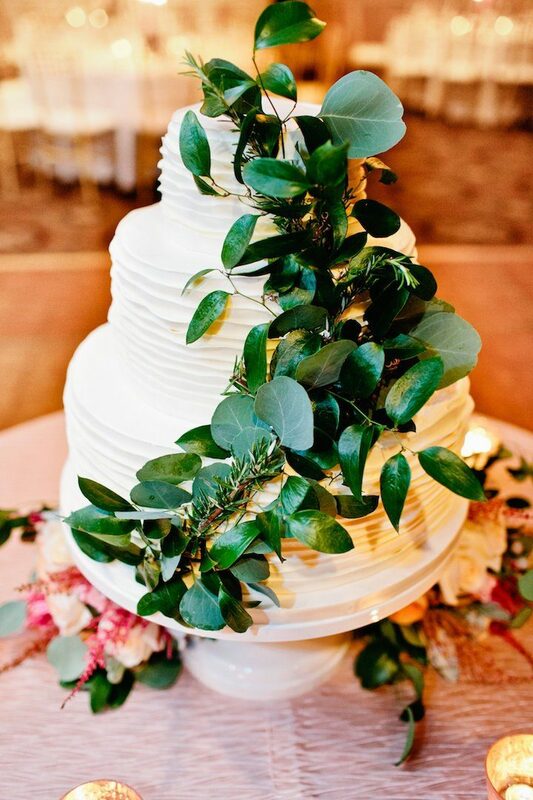 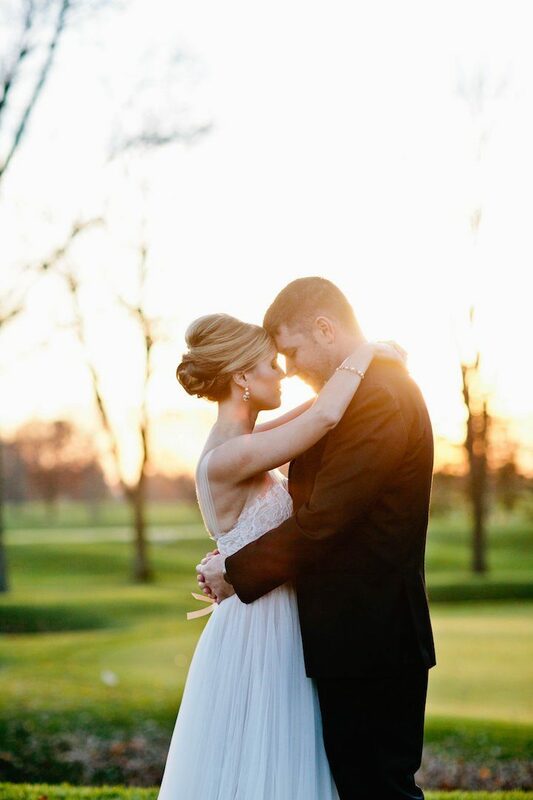 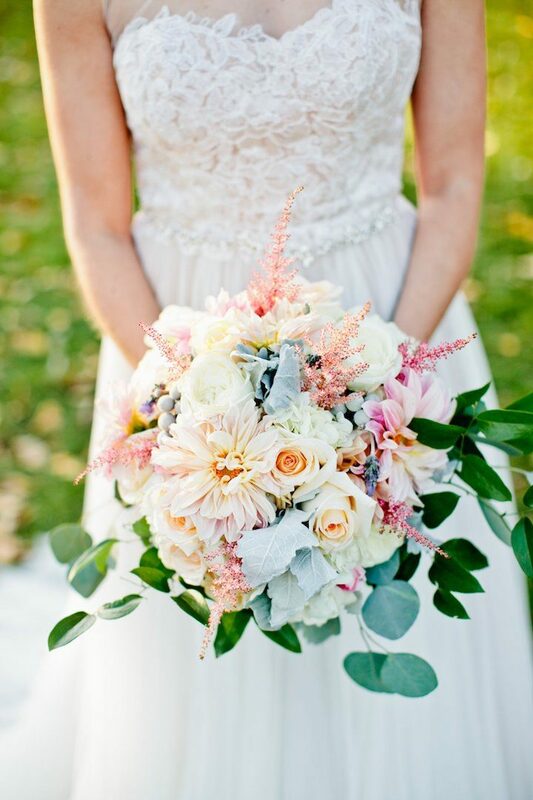 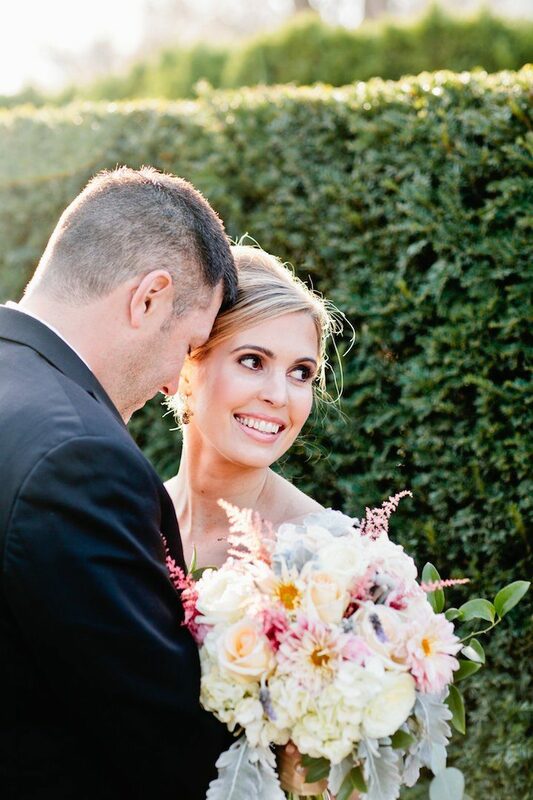 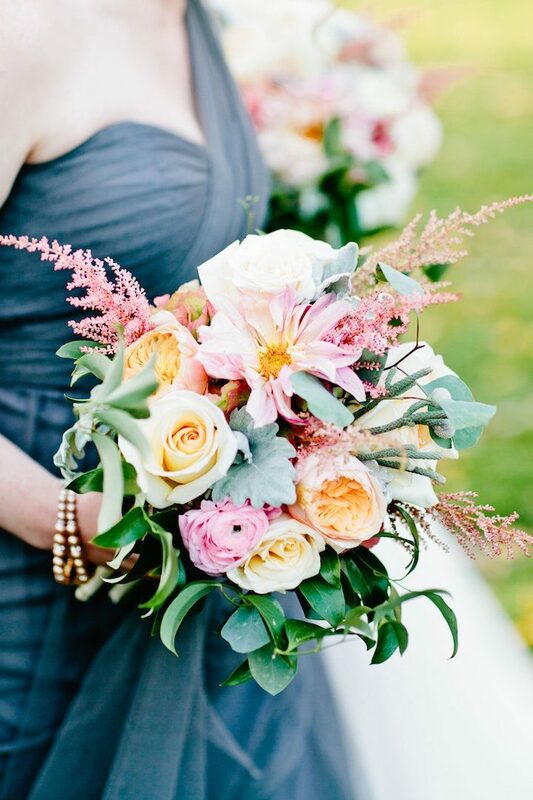 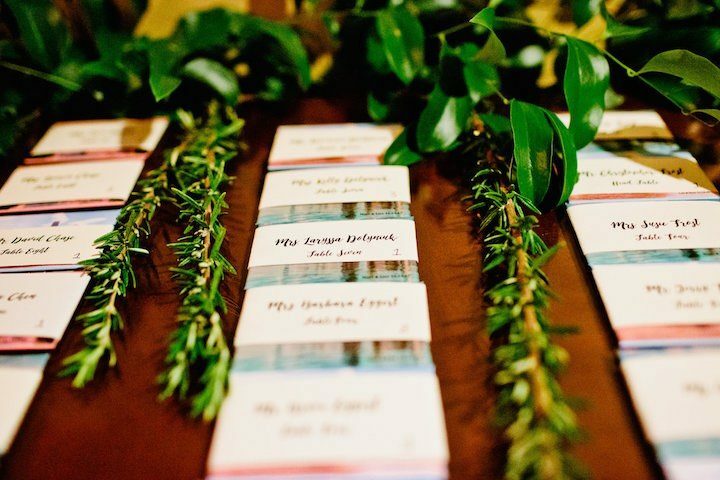 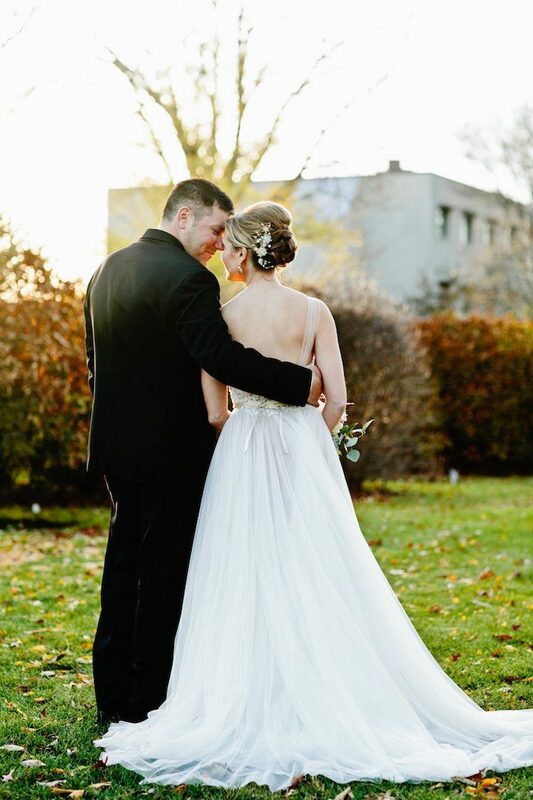 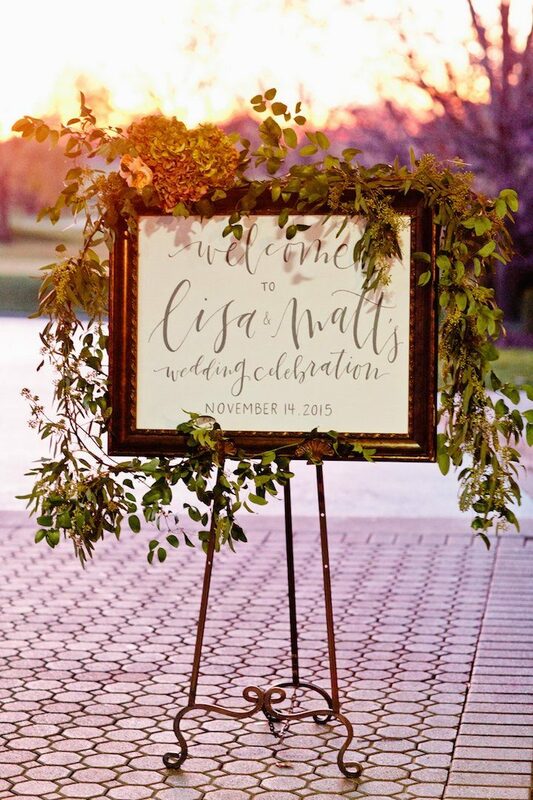 There’s so much to love about this Illinois wedding! 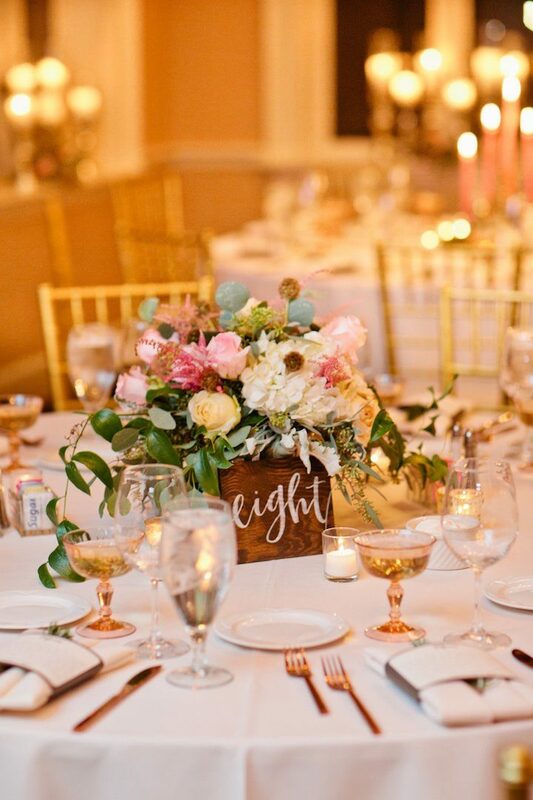 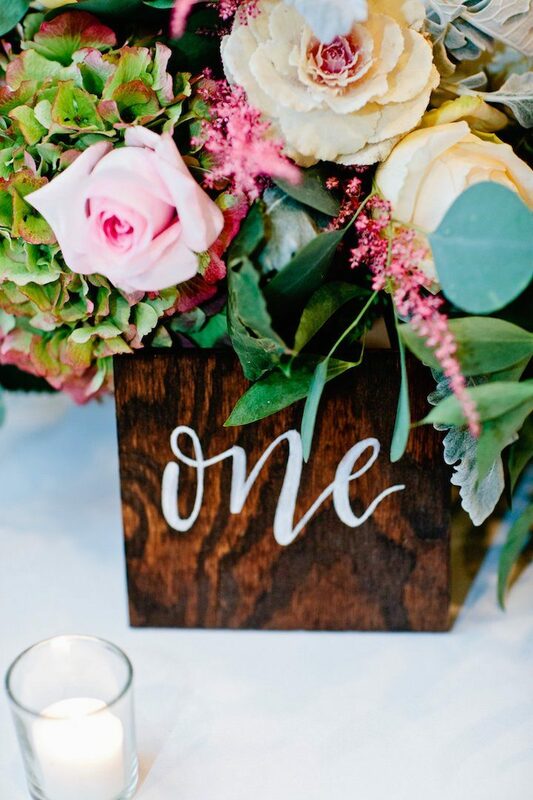 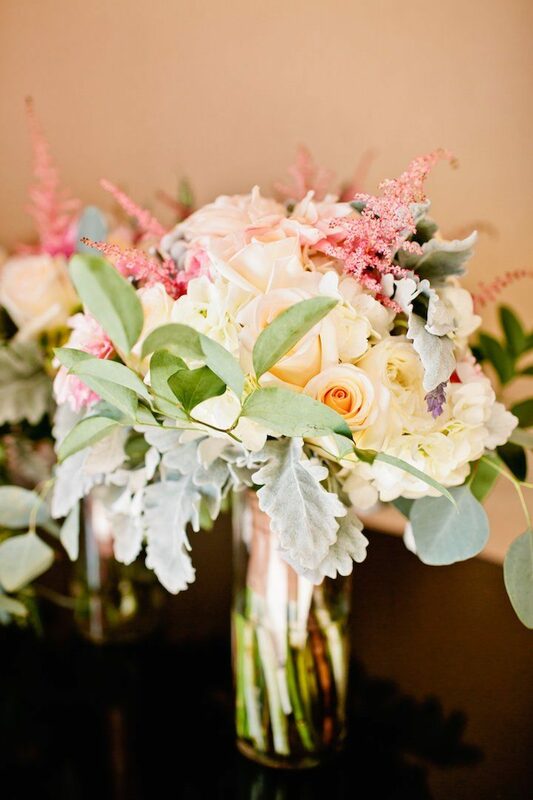 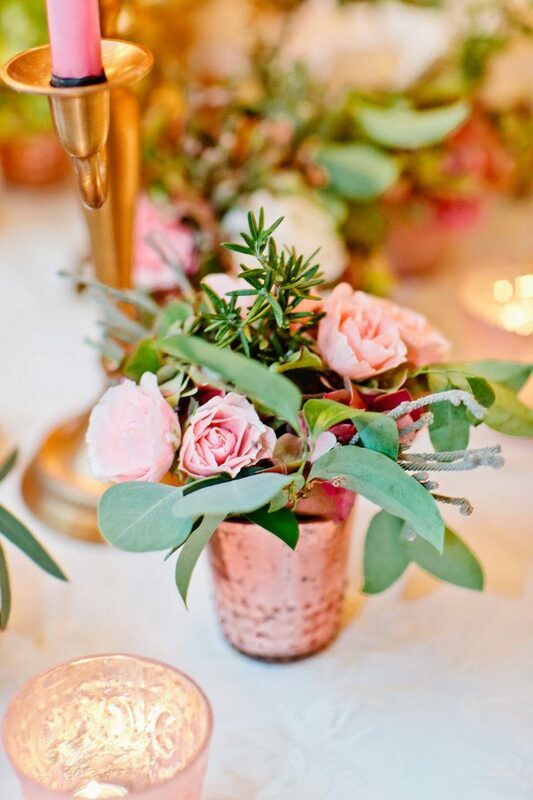 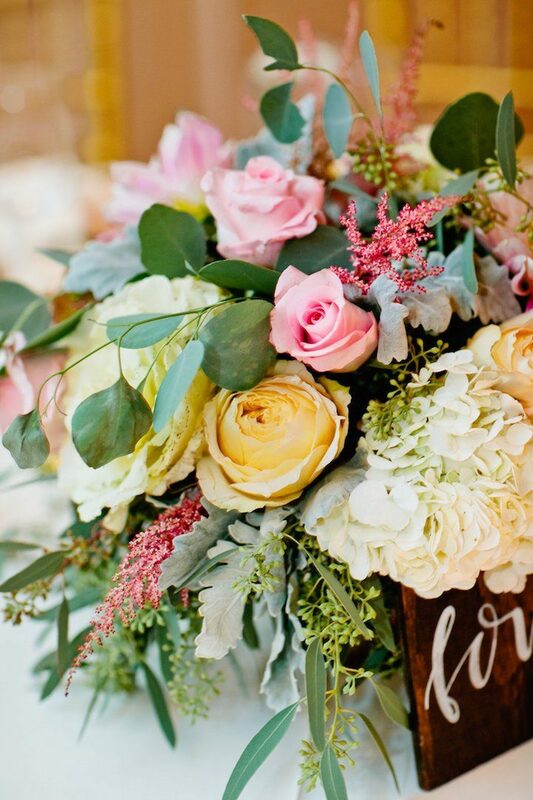 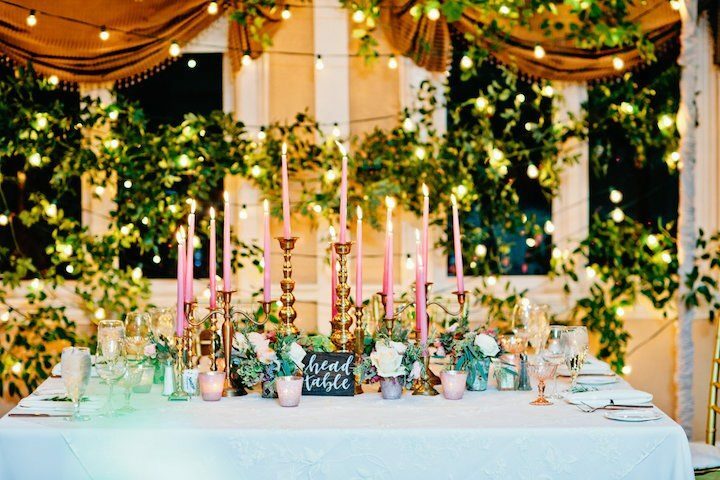 Crafted by Bride + Joy Events, outdoor garden vibes were brought into this indoor wedding with tons of colorful blooms, pink candles and lush greenery. 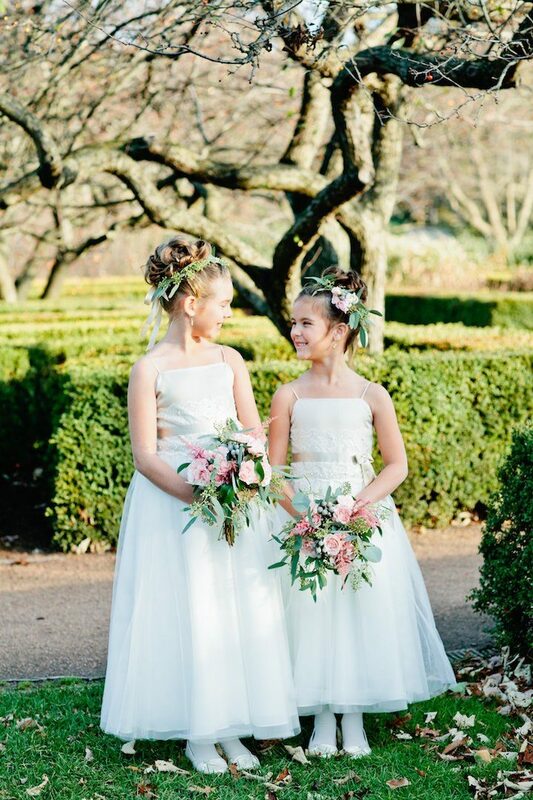 Talk about springtime in November! 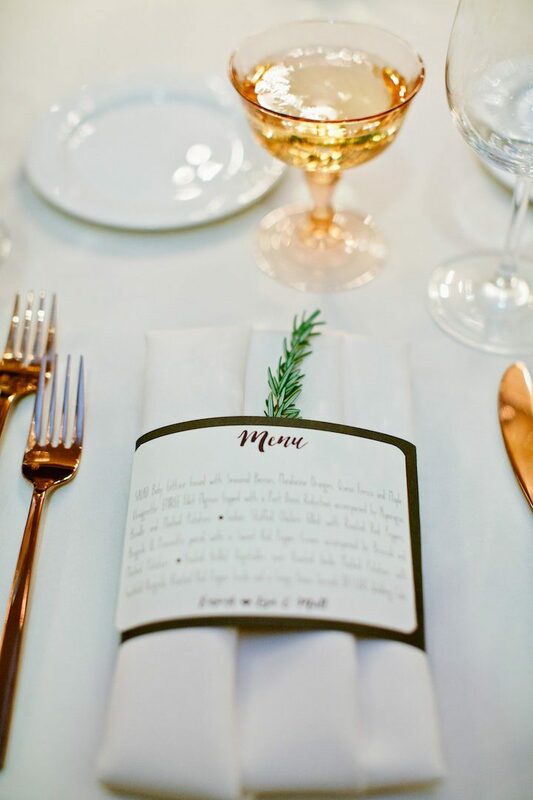 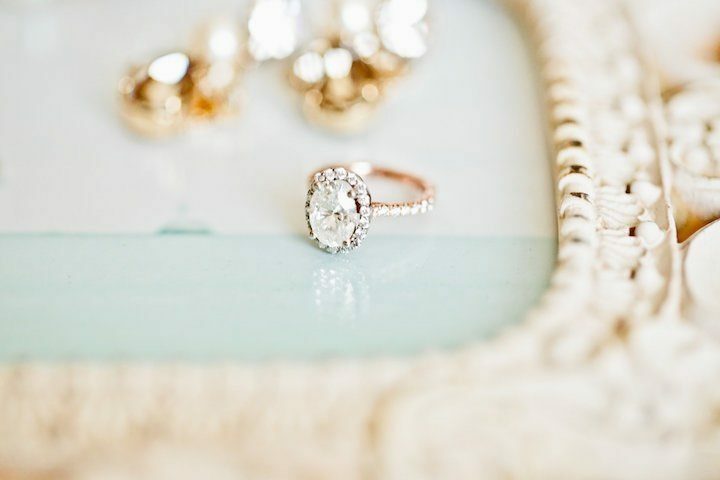 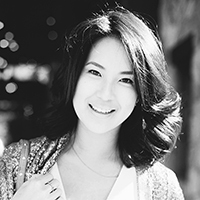 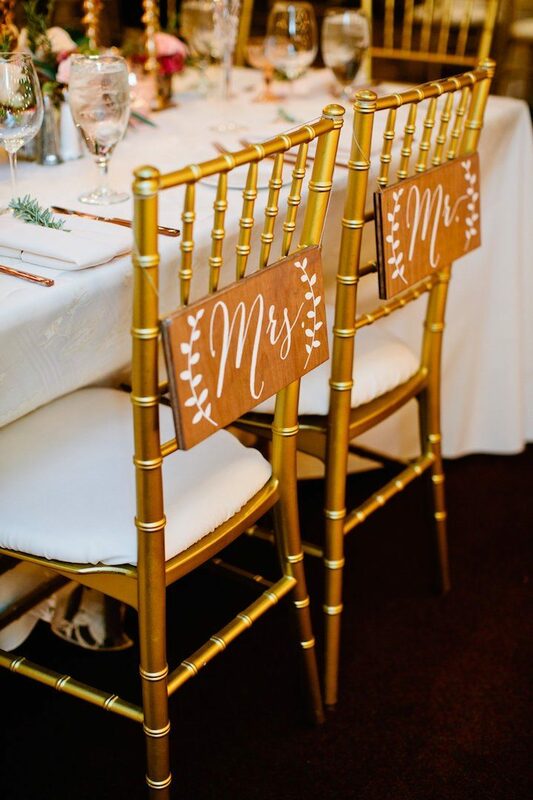 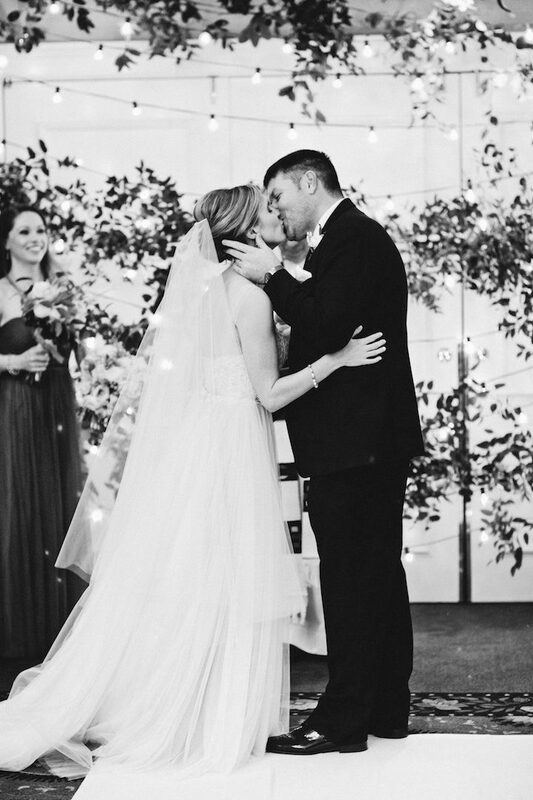 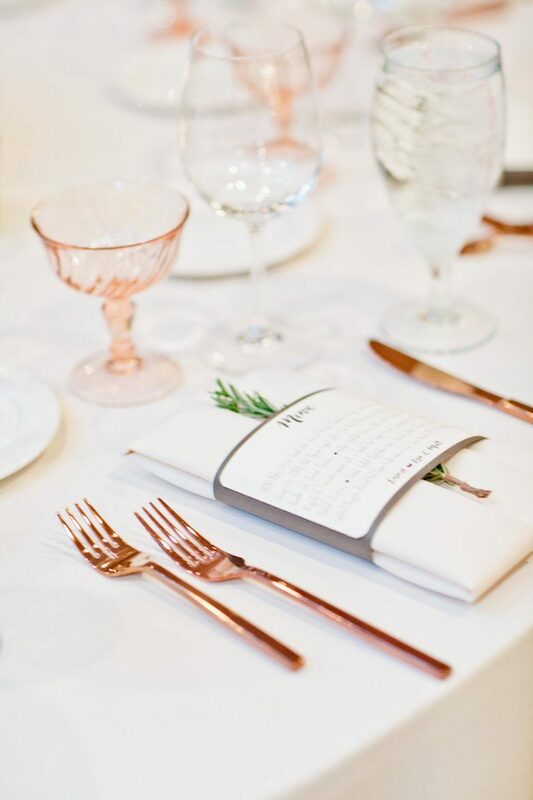 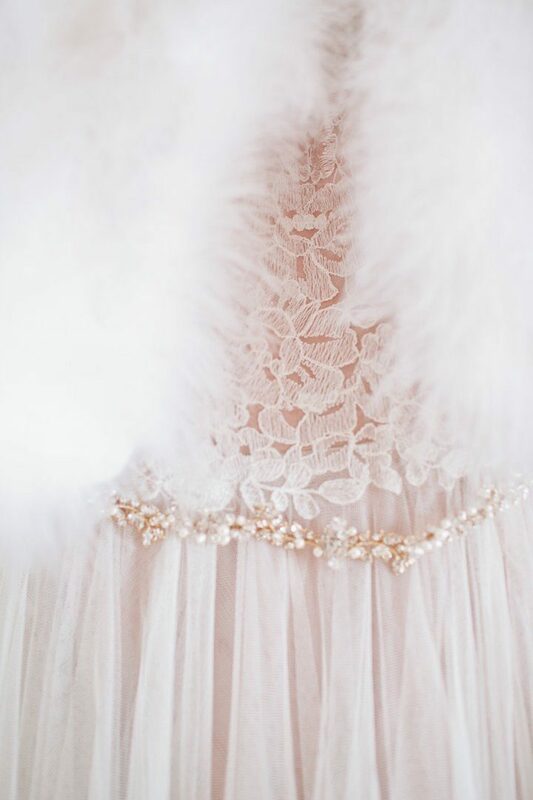 The details of this Illinois wedding are so chic and sparkly. 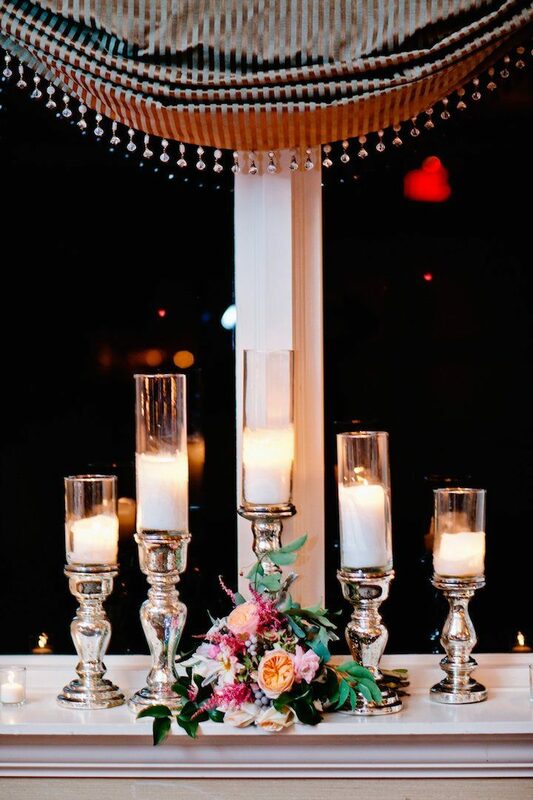 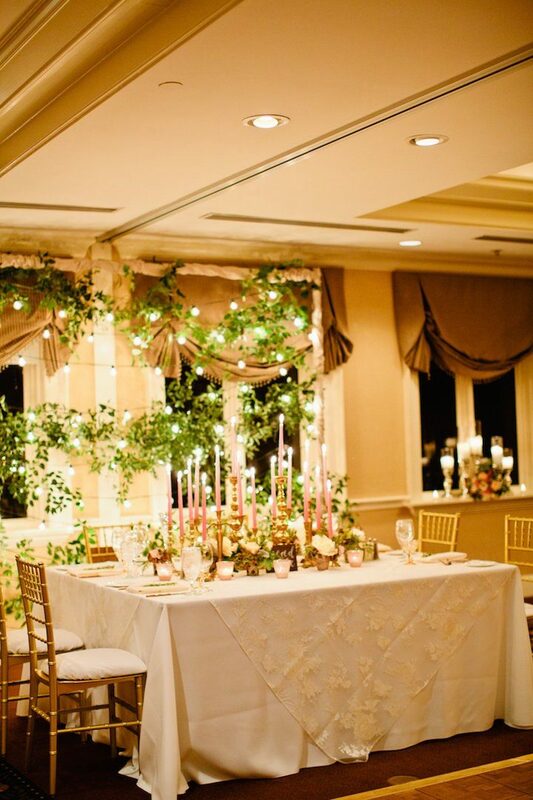 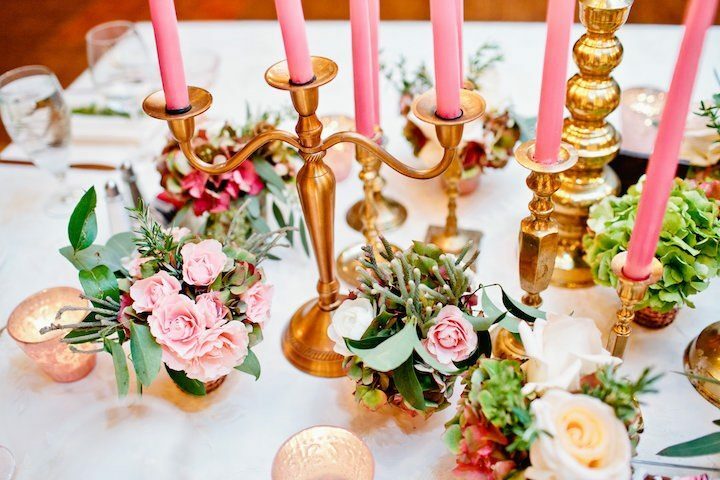 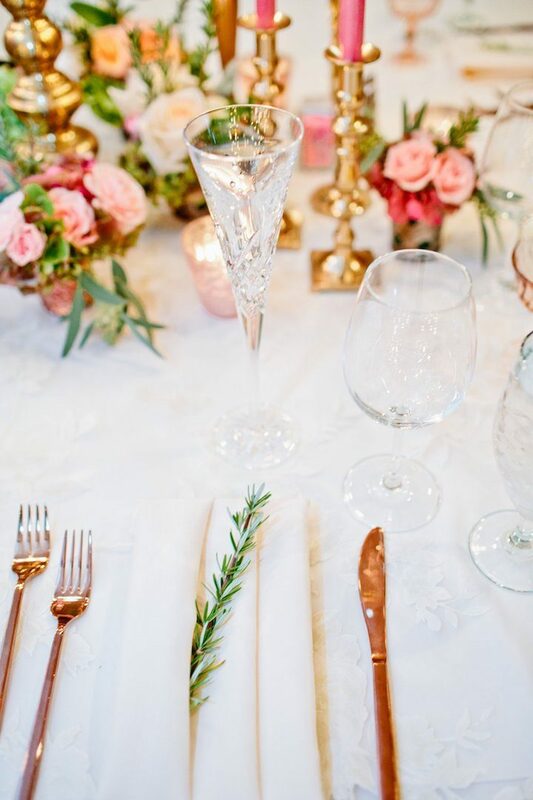 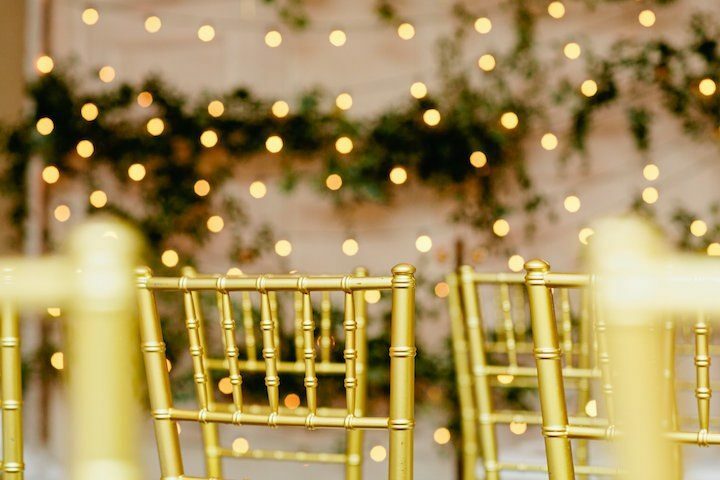 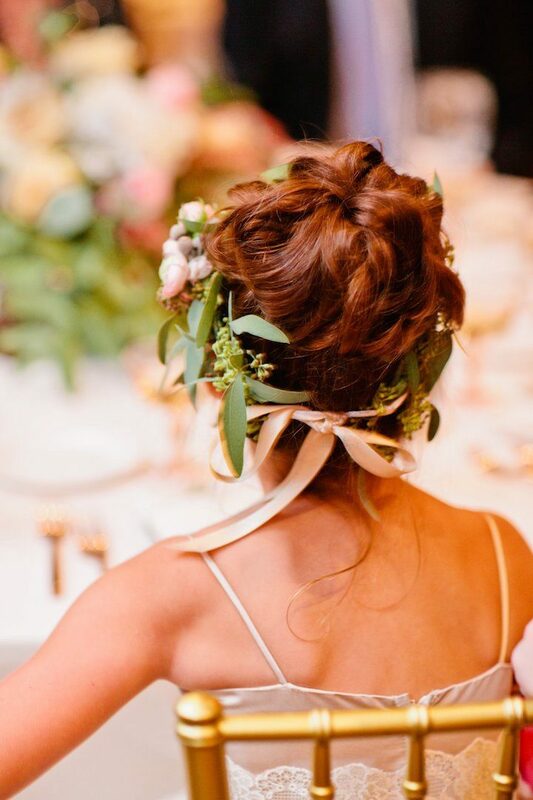 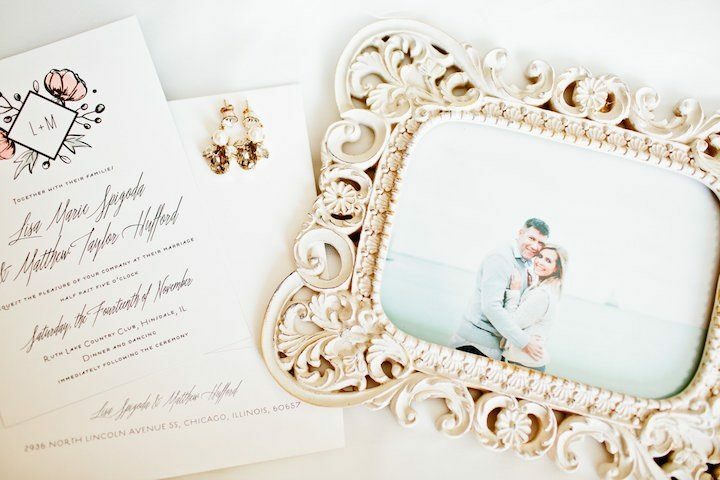 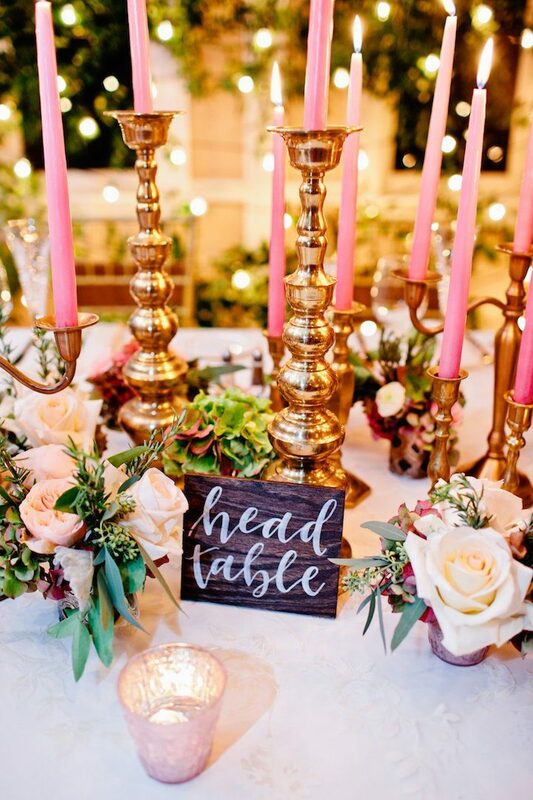 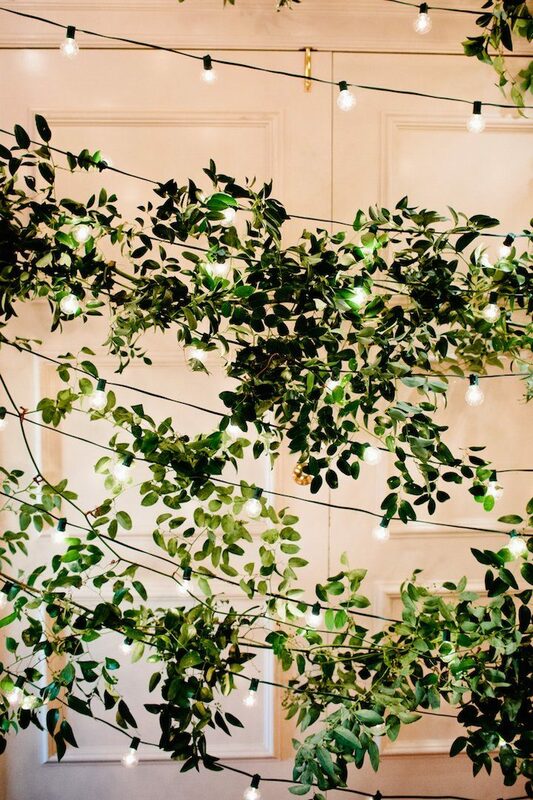 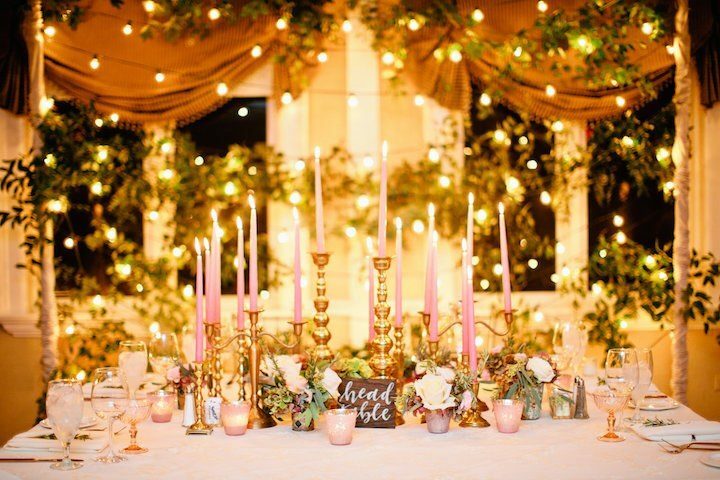 With all the twinkle in the stringing lights and candles and the gilded accents, we’re swooning left and right over every romantic detail captured by Cassandra Eldridge.